Picky Eaters vs. Problem Feeders: When Is Picky Eating a Problem? For many parents, having a picky eater in the house is just part of the territory. Kids’ sensory systems are still developing, and haven’t yet had the time to develop an adult palate. That means they seldom like to eat “grown-up foods” if they don’t have to—especially if pizza or ice cream are on the table! But while picky eating is a normal stage in the development of many children, for some others it is symptomatic of a deeper issue. This is known as problem feeding, and it can require professional pediatric feeding therapy to overcome. What are the Differences Between Picky Eaters and Problem Feeders? Picky eating is a natural, normal part of growing up and can usually be overcome by normal persuasion—or simple hunger. Picky eaters can be difficult to keep happy at mealtime, but aren’t usually a cause for medical alarm. Problem eating can be caused by a number of different conditions, some of which may be physical and others psychological in nature. Here are some of the most common causes. 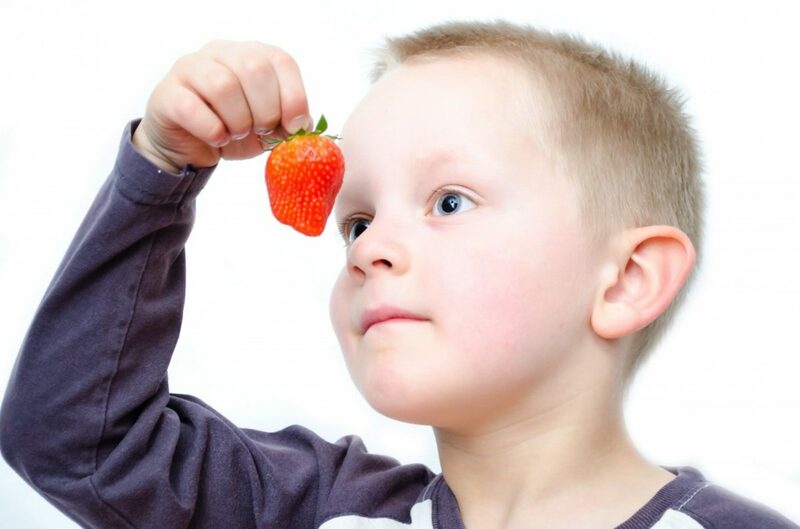 As many as two thirds of children on the autism spectrum have some degree of food aversion. It’s not uncommon for those aversions to become more severe problem eating. In cases where problem eating is caused by autism, it’s likely that other symptoms will manifest concurrently. Sensory processing disorder is a condition that prevents the brain from properly receiving and interpreting sensory information. This can lead to issues with the taste and texture of certain types of foods. Sensory processing sometimes, but not always, occurs alongside autism and other developmental disorders. How is Problem Feeding Treated? 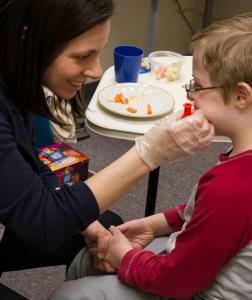 Problem feeding in children is treated with what is known as feeding therapy. At Cheshire Fitness Zone, feeding therapy begins with a complete evaluation, including medical history and food journals. This helps feeding therapists to evaluate symptoms and possible causes to arrive at the best possible method of treatment. If your child is experiencing problem feeding and you’re looking for treatment options in the Connecticut area, get in touch with Cheshire Fitness Zone today. A pediatric therapy clinic with location in Cheshire and Meriden, Cheshire Fitness Zone specializes in the treatment of problem feeding and related issues. Make an appointment at Cheshire Fitness Zone today to learn more.